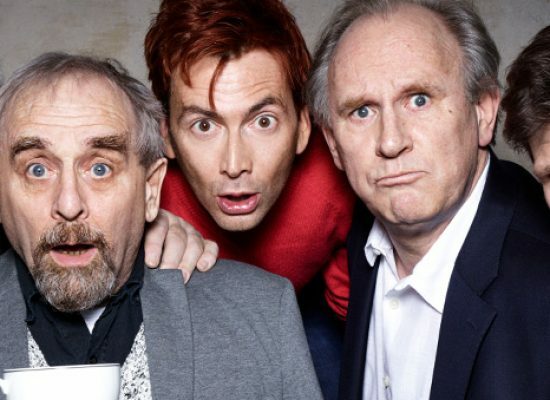 Comic Relief this week teamed up with Doctor Who stars for a special breakfast. 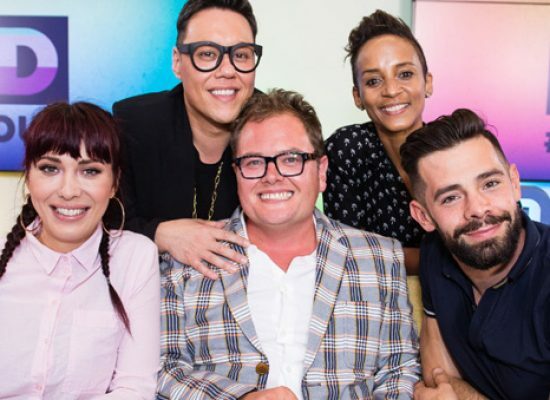 Alan Carr went Loud and Proud with young LGBT+ people in celebrity panel show for Pride. 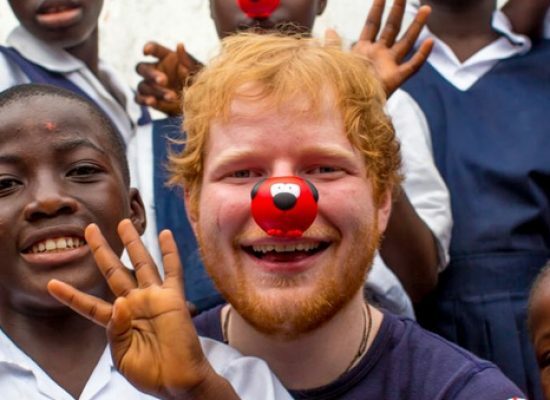 Comic Relief have revealed how much the great British public have raised following an incredible show of generosity over the past few weeks. Good Morning Britain’s Piers Morgan has agreed to some tough tasks if £50,000 is raised for Comic Relief. 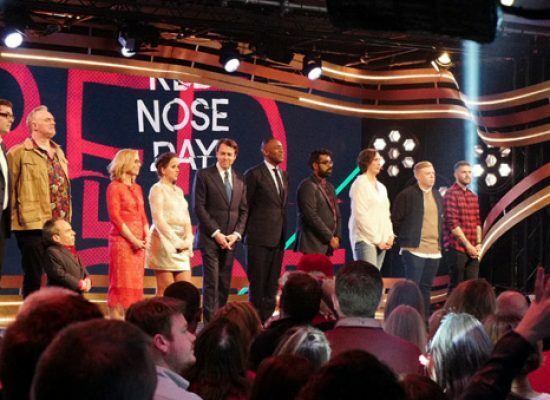 Freddie Flintoff and Kelly Brook Step Up & Get Down for Red Nose Day as part of a campaign to raise £150K. Radio 2 DJ, Sara Cox is to undetake a 24-hour danceathon, 1980s style, for Comic Relief’s 2017 Red Nose Day. The first celebrity performers have been announced who will be starring on Let’s Sing and Dance for Comic Relief. Joe Lycett, Romesh Ranganathan, Rob Beckett and more of today’s comedy talent will join forces with legends like French & Saunders to present a night of live comedy on the BBC. 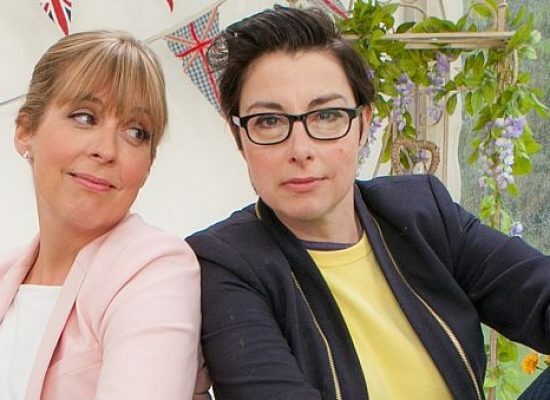 The Great British Bake Off hosts are to present Let’s Sing and Dance for Comic Relief. 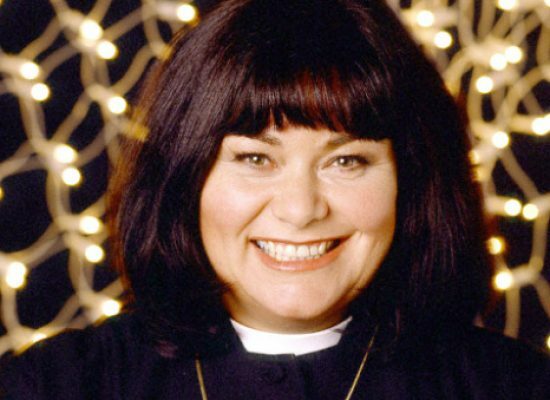 Actress and comedienne Dawn French is to host Little Big Shots, for ITV.